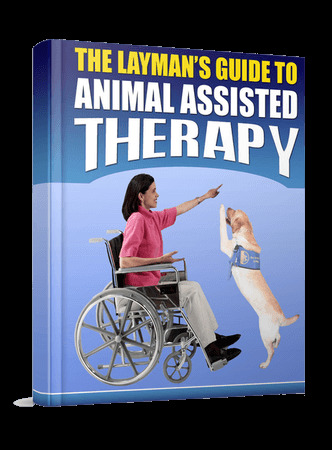 Animal Assisted Therapy, or AAT as some call it (also known as pet therapy) involves the use of animals including dogs to assist people with disabilities or special needs. Many pet owners refer to AAT informally when they describe how their “pets” provide them with comfort, support or physical assistance when needed. Pets are very common in modern homes, and for good reason. Historically human beings have used pets for centuries for various purposes, including as friends, family members and helpful hands in times of need. If you own a pet, then chances are you are already familiar with the many benefits of owning a pet. Pets are wonderful for soothing a sad spirit, for getting you up and going in the morning, for “talking” with you when you feel lonely, and for supporting you when no one is available to visit. If you don’t own a pet but have an interest in one, or an interest in AAT, you are about to learn just how helpful having a pet can be for your wellness and quality of life.